The Parents' Team! Teachers vs. Parents annual volleyball game! 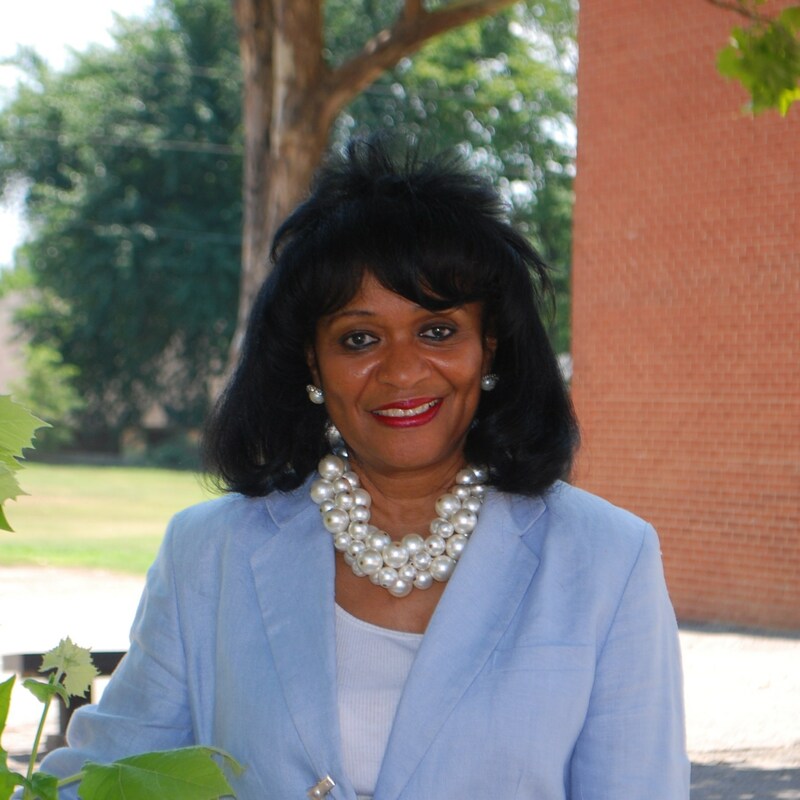 The first BCS class is now in 4th Grade! 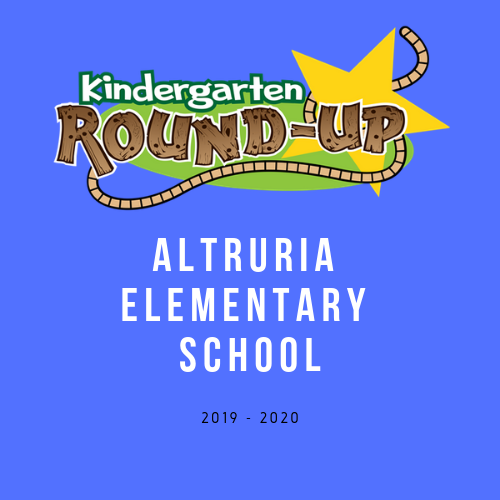 Altruria’s first class of Kindergarten students as part of BCS has now completed the FIRST GRADE!!!!! Altruria Coding Club members completed the Hour of Code for the 2018-2019 school year! 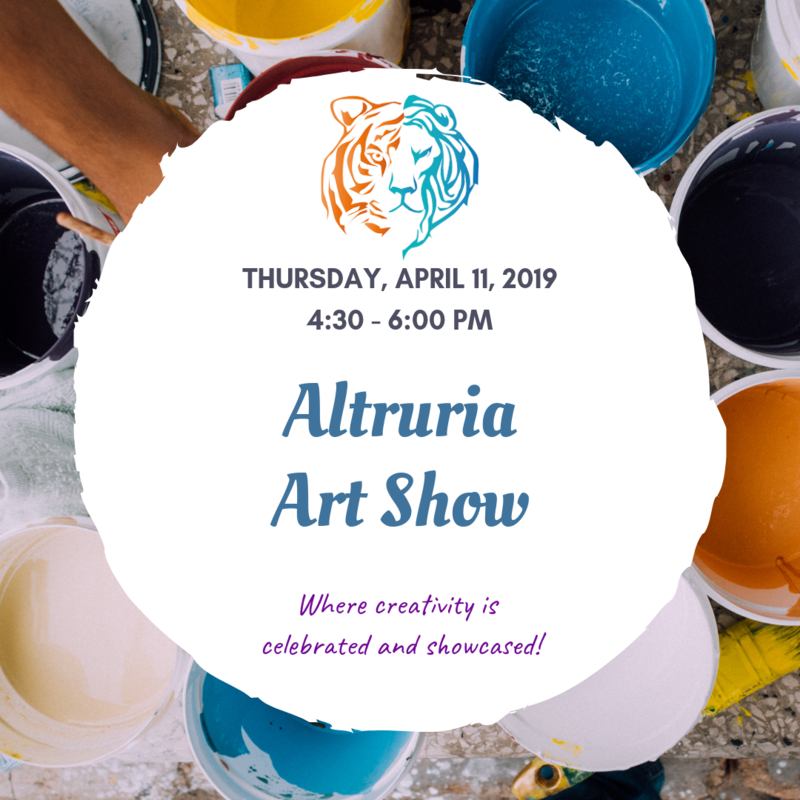 Parents loved Altruria when they were students here that they send their own children to Altruria, too! BINGO! Altruria teachers love to play bingo with the patients at the Quail Ridge Alzheimer's Special Care Center! 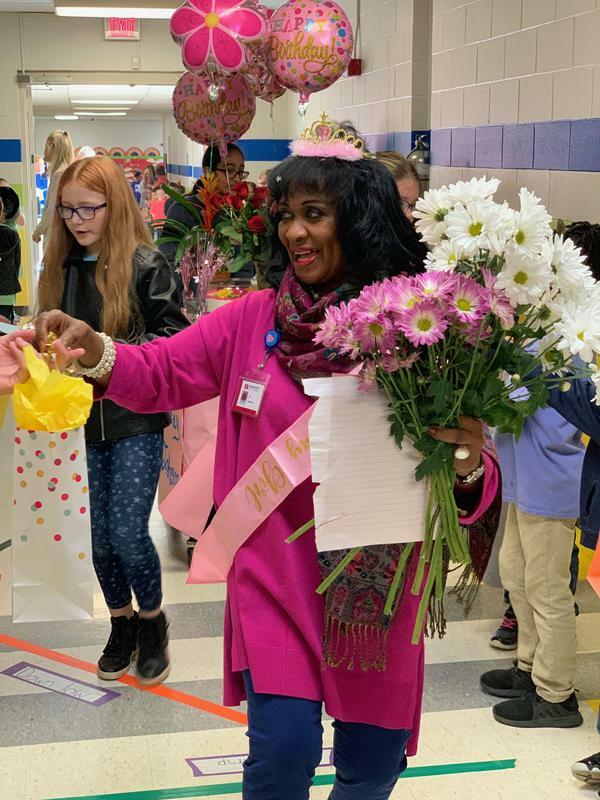 Mrs. Pitchford is the AES 2019 Teacher of the Year! 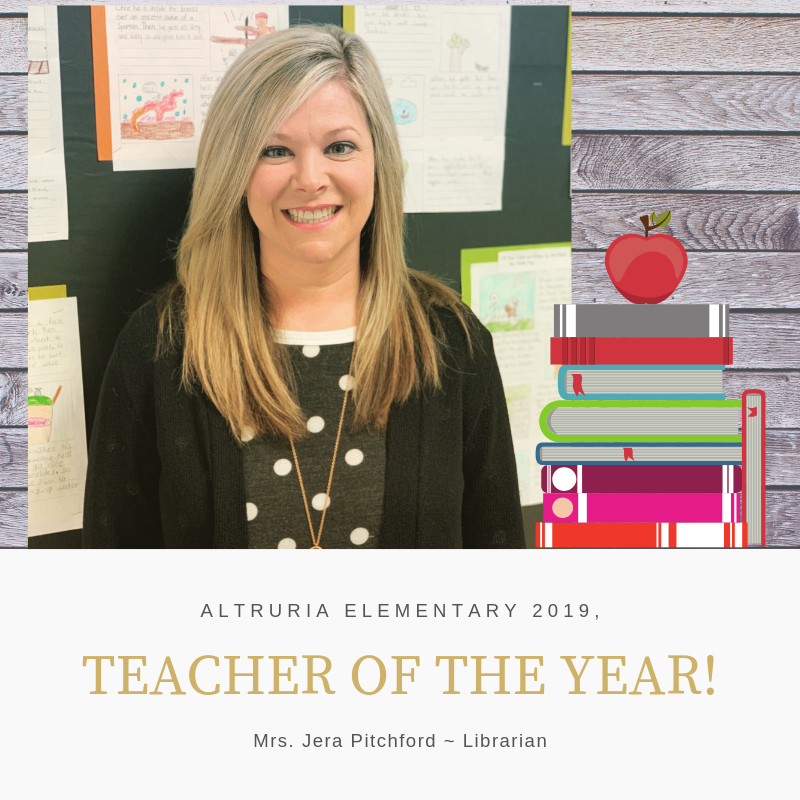 Altruria is recognized by St. Jude! 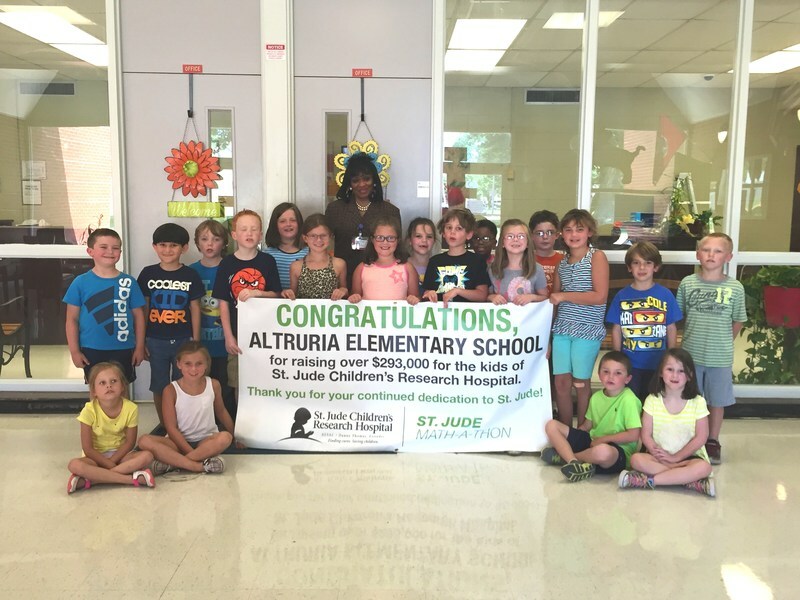 Altruria students, faculty, and staff has raised over $293,000 for St. Jude Hospital! 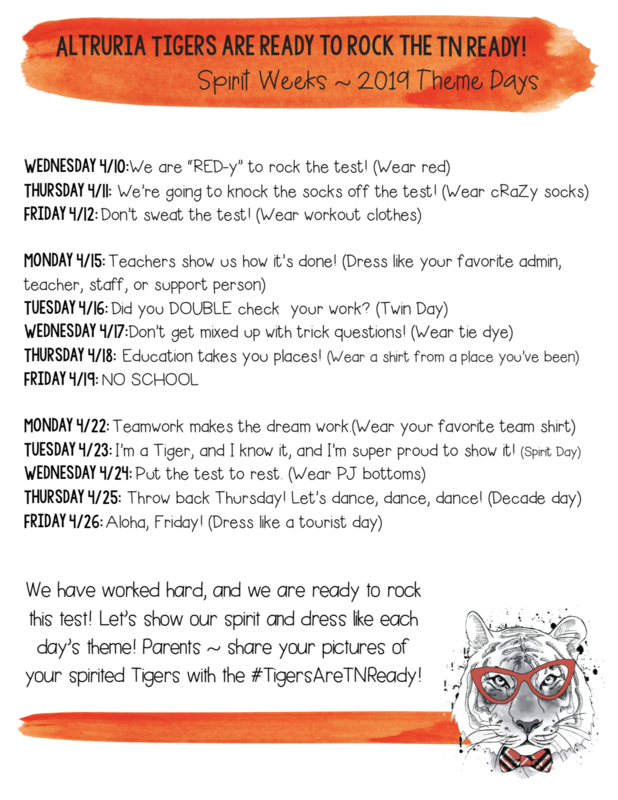 Good job, Tigers!